CPM stands for Cost Per Milli where Webmaster or Publisher earn for 1000 ad impressions. Impressions are calculated based on Banner Ads and no of page views. 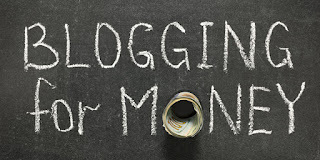 Thousands of Bloggers and webmasters currently earning thousands of dollars with CPM ads. Here are the best CPM ad networks that pays good eCPM rates, eCPM rates are effective cost per milli which is a joint measurement of CTR and CPC ( cost per click ). The good eCPM rates may vary from $0.10- $1, but due to high interest volume of publishers the eCPM rates decreased this year 2014.